New research has shown that by 2033 we will not have enough anaesthetists in hospital to cater for rising patient demand. The Royal College of Anaesthetists (RCoA) has warned that while the NHS has promised there will be 11,800 anaesthetists by 2033, in reality there may only be 8,000 – 33 per cent less than anticipated. Anaesthesia is just one area of medical care which suffers a shortfall in staff despite their work being vital to the smooth running of hospitals. Their roles include the preoperative preparation of surgical patients, pain relief in labour and obstetric anaesthesia and transport of acutely ill and injured patients. 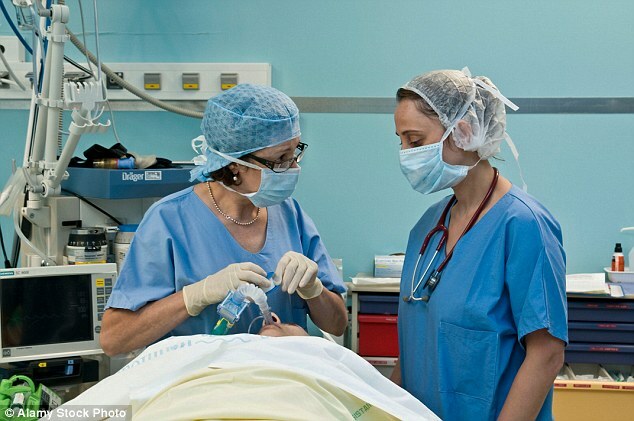 A shortage of anaesthetists could jeopardise the safety of patients. According to the college’s latest census of the UK’s anaesthesia workforce, 74% of hospitals are forced to bring in locum anaesthetists from medical employment agencies – all of which adds to the NHS’s £3.7billion annual bill for temporary staff. Moreover more often than not staff anaesthetists are called on to perform other duties around hospitals in extra shifts to fill up the rota.